If you’re in pain, suffering or simply experiencing a lack of energy and stamina, or you’ve forgotten what it’s like to be in top condition, perhaps it’s time to try a smarter approach. Many are diagnosed with a health condition and then sent on their way with little understanding of what caused their health issue. This is not the only way to approach health. Sometimes, a diagnosis is just the beginning of the process. 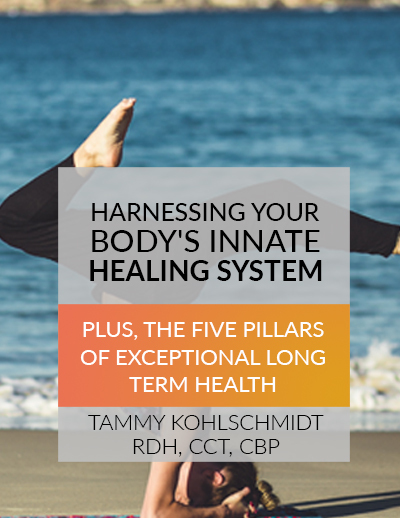 Learn for yourself about the 5 pillars system we’ve used to help many of our patients move into unprecedented health they may enjoy for the rest of their lives.